Thor: Ragnarok Official Trailer! – All of My Issues! I’m going to go out on a limb here and say that the third Thor film will be the best Thor film. This new trailer incorporates so many awesome things. Hulk and Thor conversing about their mutual love of fire. Loki and Thor working together?! 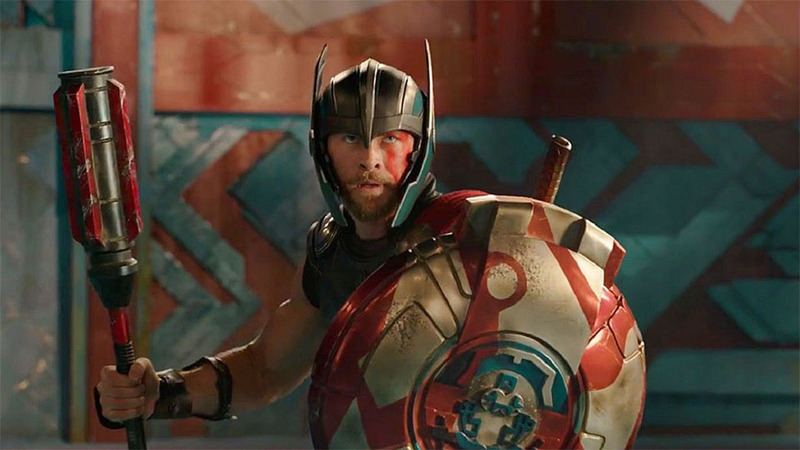 This movie looks like it takes the best aspects of the 1980’s Flash Gordon movie and throws them into a movie with Thor and Hulk. Check out the trailer below and tell us if you like this new more talkative Hulk . . .